Pixel Dust Photo Art: Freebies & A Giveaway! My friend and the very talented Nancy at A Rural Journal, is the host of the weekly photo challenge, Your Sunday Best. This week she has generously extended the giveaway she is sponsoring of my Pixel Dust Texture Collection 1. Thank you Nancy! Nancy's giveaway is a collection of 36 of my fine art textures that I know you will love. You can see the collection on my sidebar, or inspect the 36 textures more closely in my Texture Shoppe. To visit Your Sunday Best, click on the icon beside this paragraph. Before you rush over to A Rural Journal to learn how to participate in the giveaway, scroll down to pick up two new free textures I have designed for you this week. 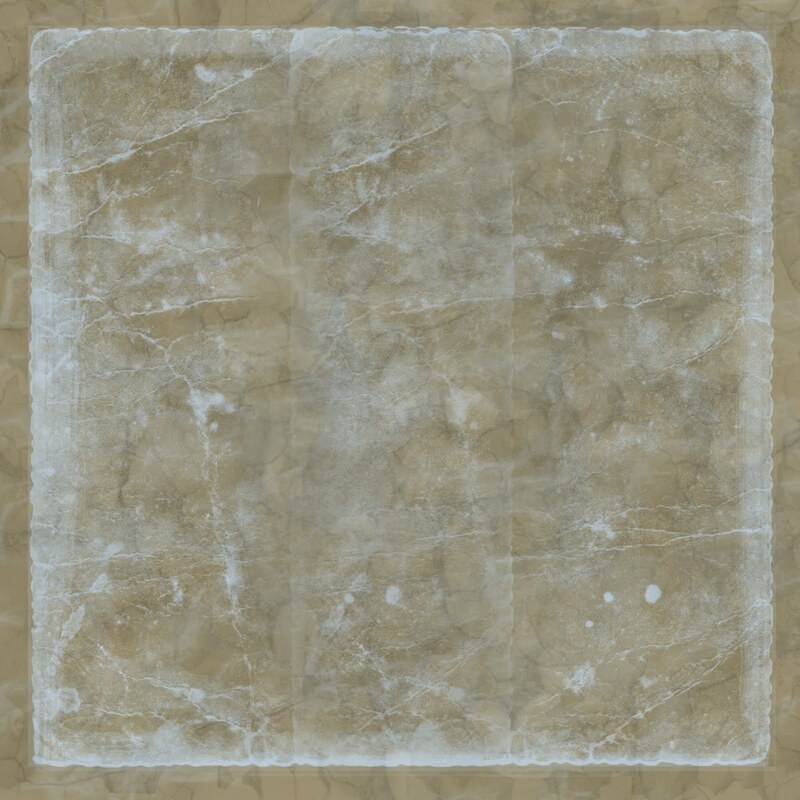 The first is Mirror, Mirror 1, a texture designed using a copyright free image from The Graphics Fairy. This is the type of texture you may not use every day, but it is fun to have in your archive of textures when you want to add a little 'je ne sais quoi' whimsy to a piece of photo art. 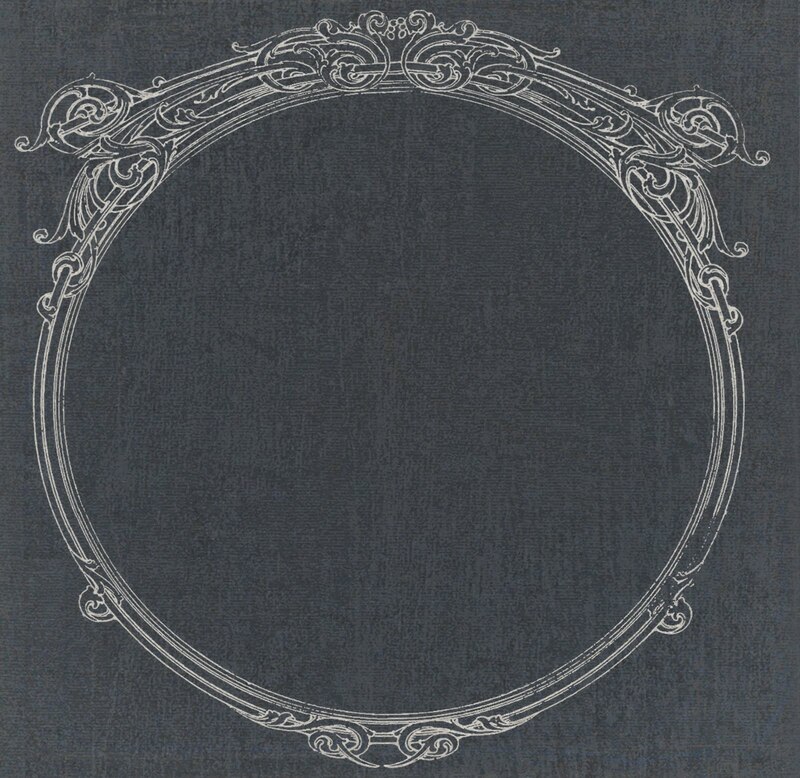 Download this free texture, 'Mirror, Mirror 1' by clicking HERE. 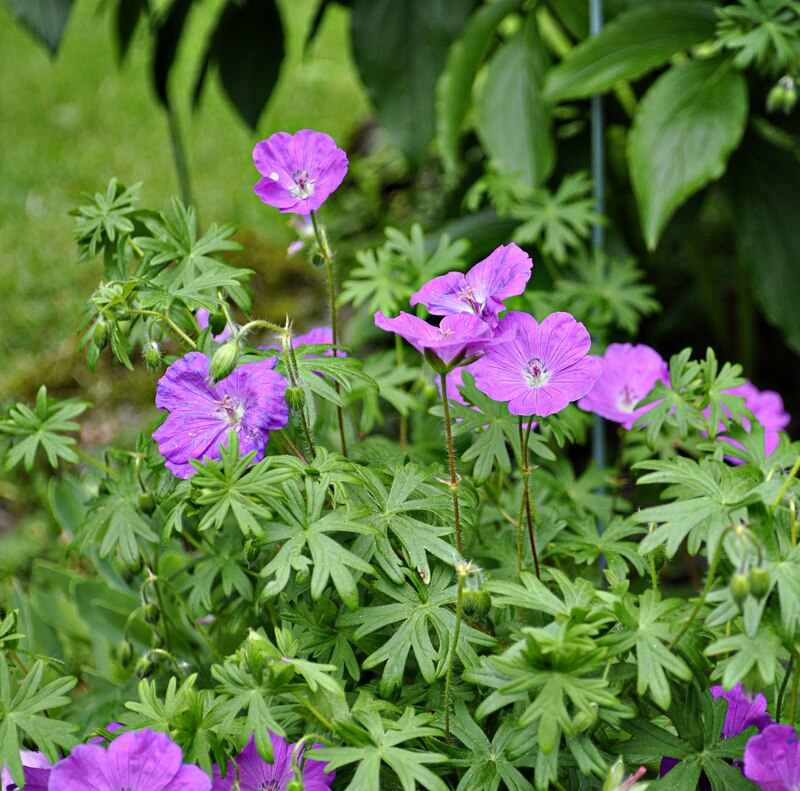 To demonstrate effects you can achieve with this texture, I added 'Mirror, Mirror 1' to this photo of Cranesbill Geranium (see below). Made a Levels Adjustment to adjust white balance. Signed piece with my initials using a brush previously made and loaded into PSE. And that's all it took to make a sweet, little piece of art! Yes, you do have to ignore the "rule of thirds" to use this texture, but rules are made to be broken - now and then - right? 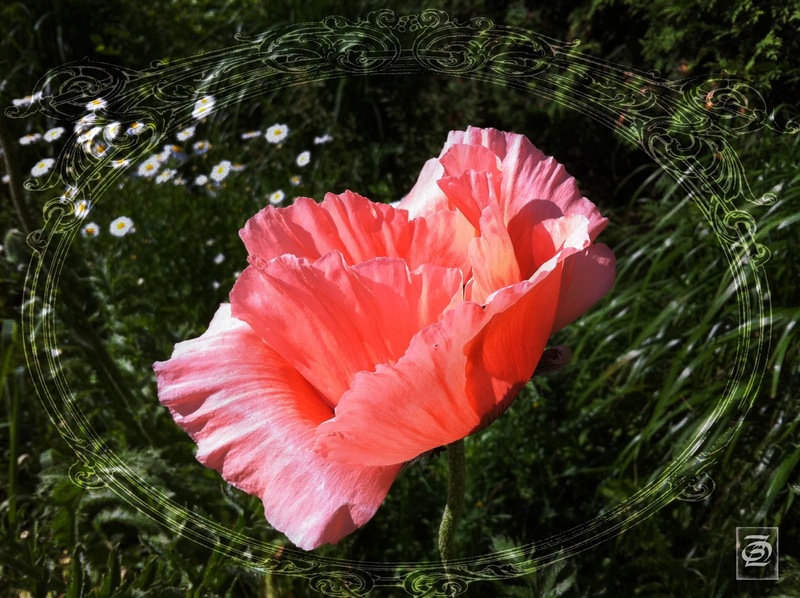 Adjusted texture so that 'mirror' frame fits around flower in the image. Used a Layer Mask and soft brush to remove texture from petals and stem. Created a new layer for addition of signature/initials. Adjusted opacity of signature to get a soft, pale effect. I'd love to see how you employ either of these textures in your photo art, so do send me a link! To download "Gauze Sheers" click HERE. Now scoot right on over to A Rural Journal's "Your Sunday Best" and enter her draw for my collection of 36 fine art textures. Good luck to all! These look like a lot of fun to create with. I love what you did with the first one. Thanks again for the great textures and tips too. Intriguing! 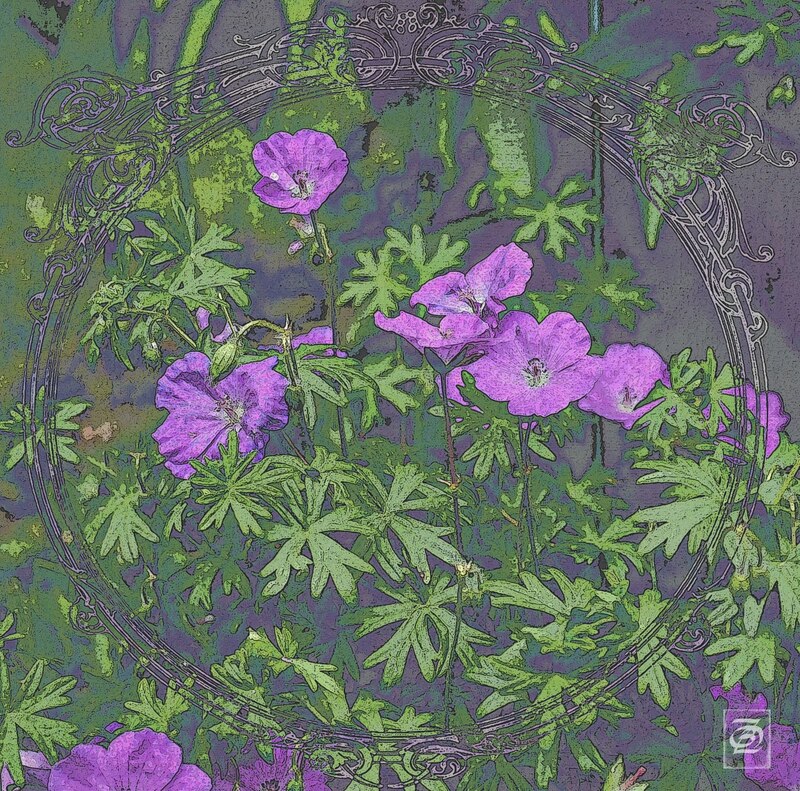 I particularly like how the graphic circular texture makes the geranium photo look like a silkscreen print. I love your textures, Bonnie! Thank you so much! ArtMuseDog and Carol: Textures will work on either a PC or Mac. You will need an editing program to apply them effectively. Photoshop Elements offers a free trial for a period of time and there is the complete editing system called GIMP that you can download free from the Web. Once you have either installed on your computer, you can google to find tutorials that will guide you through how to apply textures in various ways. Have fun! These are both wonderful Bonnie. I would like to try "Mirror, Mirror" on a black and white photograph. I'll bet it will look wonderful! Thank you so much for sharing. Your work is truly beautiful and inspiring!